MainAll NewsRadioHas the left in Israel sold out? 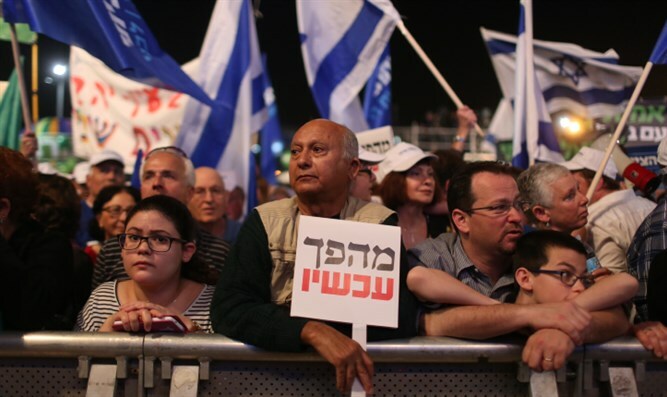 Professor Mordechai Nisan claims that the left maintains the mindset of Israel through the media, the courts, culture and military. Rod Reuven Dovid Bryant and Jerry Gordon interview former Hebrew University Professor and expert on Middle East minorities Mordechai Nisan, author of “The Crack-up of the Israeli Left”. Nisan argues that the left maintains the mindset of Israel through the media, the courts, culture and military. This despite the rise of right-wing ruling coalitions in the Knesset since 1977 and especially over the past decade under Prime Minister Binyamin Netanyahu since 2009. Since 1967, Professor Nisan argues, the left has been out of touch on two fundamental issues. It has not extended the Zionist commitment to Judea and Samaria. Further, it ignored the hostile environment surrounding Israel by myopically normalizing Arab Muslim rejectionist threats externally and internally with a hostile Arab Muslim minority. In his opinion, it is the product of the pre-state Yishuv left socialist doctrine and control exercised during the first three decades of the Jewish nation of Israel.